(adjective) Extending or lying across; in a crosswise direction; at right angles to the long axis. Usage: The transversal beams of the building's frame were to be made of steel, not wood. Definition:	(adjective) Extending or lying across; in a crosswise direction; at right angles to the long axis. Usage:	The transversal beams of the building's frame were to be made of steel, not wood. An additional reason for the doubts as to whether the composite cable is to be regarded as steel cable is in fact that Article 1 of Council Regulation (EC) No 1601/2001 of 2 August 2001 imposing a definitive anti-dumping duty and collectively collecting the provisional anti-dumping duty imposed on imports of certain iron or steel ropes and cables originated in the Czech Republic, Russia, Thailand and Turkey, imposes anti-dumping duties on those steel cables whose maximum transversal section exceeds 3 mm. ADJECTIVE - (of a line) intersecting a system of lines. 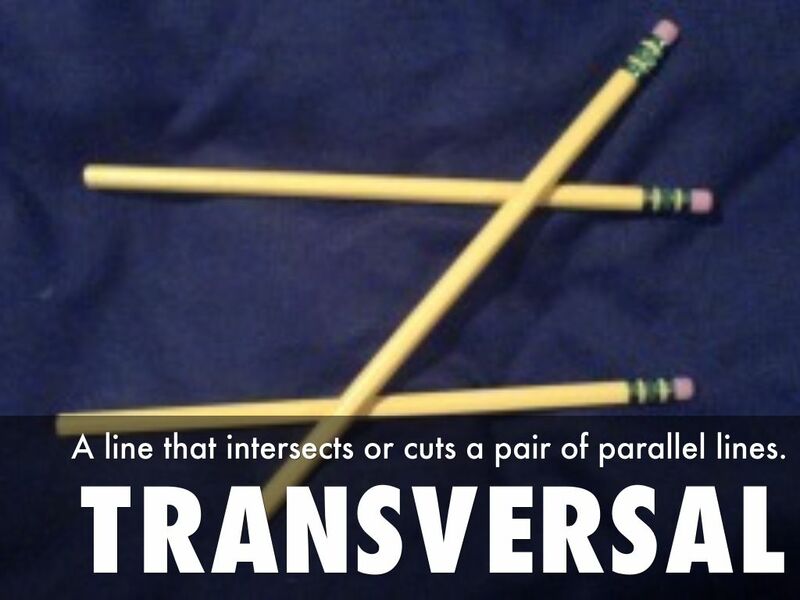 NOUN - a transversal line. This link has geometric drawings demonstrating the transversal line. they were scattered in multiple transversal positions.